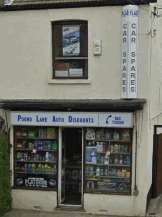 Looking For A Danbury Car Spares Shop? 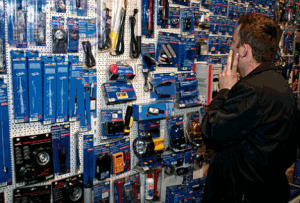 Danbury in Essex shouldn't be a place where anyone struggles to purchase low cost, quality car parts and spares at all. You may think that the area is a little bit scarce of car spare shops, but just down the road you have a bit of a gem. Yes, a little drive down the road you have access to the number one car parts shop in the whole of Essex. Pound Lane Auto Discounts, or as we are known online "Car Spares Essex" have been providing the best parts and service to the people of Essex since 1981. Thirty years of dealing with all types of vehicles that you might have seen or driven around Danbury today. 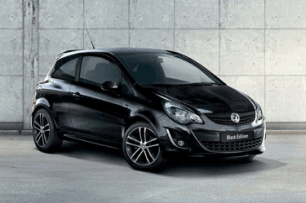 The Fords, Vauxhalls, Honda's, Peugeot's, and Renaults are all more than catered for. Stock is waiting on our shelves for eager buyers as we speak. But it's not the easy vehicles like we list below, but the more....well difficult cars that certainly you won't have seen in Danbury recently where we have cornered the market. Over the last thirty years Pound Lane Auto Discounts have built up a huge network of friends, colleagues and suppliers. 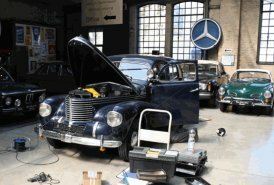 And with this group around us we are not like many of the other Essex motor factors that might struggle to find a distributor for say an imported car, or a classic vehicle. Even a half built kit car, stuck in your Danbury garage could be freed and whizzing around the streets of Essex, with just one visit to us. Either check out our amazing online store. Where you can review prices and availability of over 150,000 parts and order them in ready for collection. Or send us a request through on our easy to complete order form and we can then do some investigation for you. Or phone us on 01268 728309. However we do admit that being such a popular car shop can sometimes make our phones hard to get through on. So from clutch kits to brake parts. Exhaust systems to gaskets and seals. And even oil and lubrication for the oldest of motors around today, there is really only one choice to make. Pay us a visit and see if we can help out with your motoring needs. This Sounds Good So Whereabouts Are You Exactly? We really couldn't be any easier to get to from Danbury. All you need to do is get onto the A130 and head towards Basildon. We are based just outside Basildon, in a place called Bowers Gifford. The journey should take you about 20 minutes, and as a lot of your neighbours tell us, its a lot quicker than going into Chelmsford or places like that. And the best thing of all, is we have plenty of free parking. Well "Danbury" will do I suppose! For detailed driving instructions to our premises then simply click the link below the image.